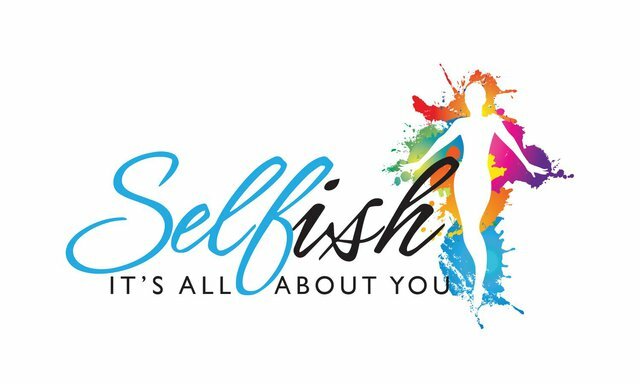 Are you interested in a supercharged class that keeps you on your toes? 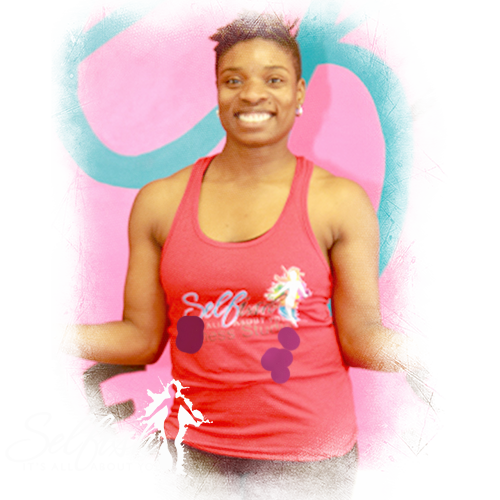 Try our Jumpfit class! Filled with cardio, muscle conditioning, and fierce footwork it improves your cardiorespiratory fitness while developing a beneficial skill. This is a high-intensity class, but more enjoyable. Skip More, Burn More, and Challenge More muscles than ever in our Jumpfit class. Teri Price is a former certified Jazzercise instructor and a black belt in Tae Kwon Do. This wife and mother of four considers exercise to be a refuge from the stressors of every day life and the cure all to most ailments. 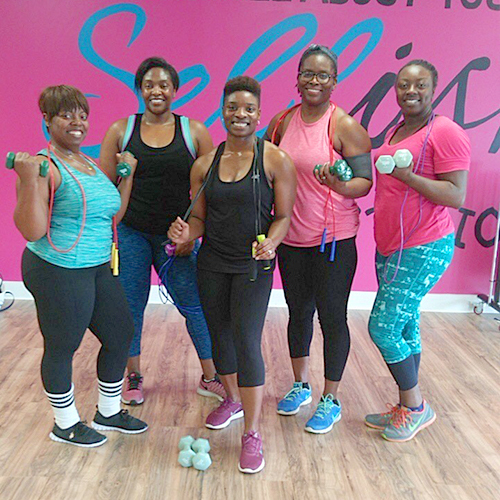 “Jump Fit” is a cardio and strength training fitness class that incorporates the jump rope to maximize the benefits of working out. So, be prepared to feel the burn and reclaim your waistline! Let’s jump into fitness!